There are a lot of great podcasts - and none of them just happened or got that way overnight. There’s lots of tweaking involved (that IS the technical term). You’ve got to pivot, iterate, try stuff in order to get things just right. Share your enthusiasm… and make me feel really good at the same time! 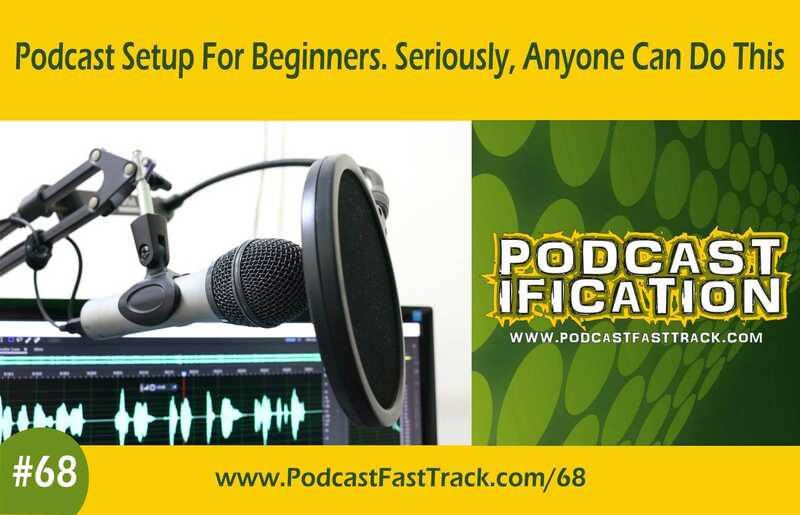 If you’ve ever wondered how technical and complicated it is to get a podcast setup - I’ve recorded this episode to simply say (and demonstrate) - not very. Seriously.